Fishing for CoD? Whatta catch! 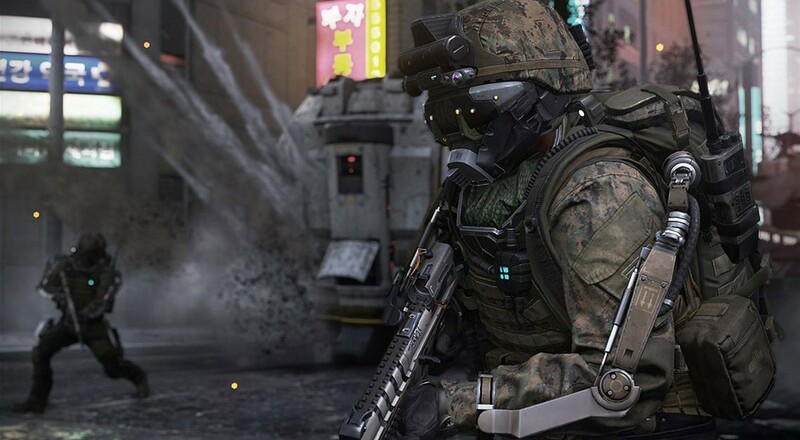 Activision's Call of Duty: Advanced Warfare and its Xbox 360 series predecessors are on sale for Xbox Live Gold subscribers this week, giving you a chance to pick up a bundle of co-op FPS action for cheap. Advanced Warfare's Xbox One Gold Edition is up for grabs at $49.79 this week, while the Season Pass-bundled DIgital Pro Edition is available for $66.99. The Xbox 360 port of Advanced Warfare is also available at a discounted rate of $39.99 through next week. Xbox 360 owners can additionally pick up cheap digital copies of Call of Duty: Modern Warfare 2 and World at War, both of which offer local and online co-op modes. The original Modern Warfare is also discounted this week, but lacks the co-op features of its successors. Sale prices remain in effect through June 1st.